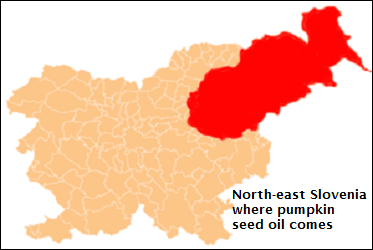 The north-eastern part of Slovenia, right at the edge of the Pannonian Basin, is known for excellent farming conditions. 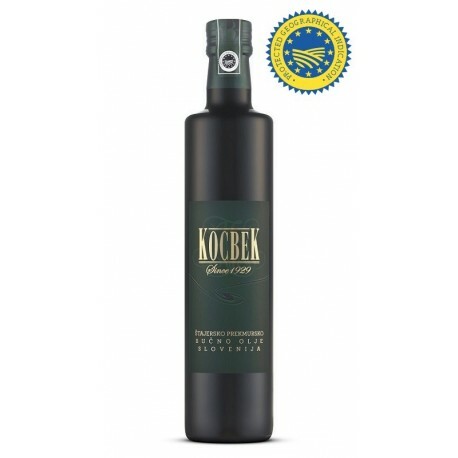 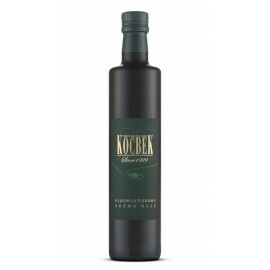 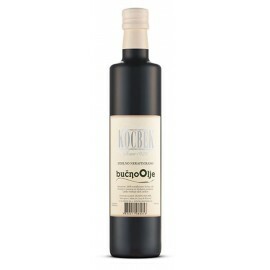 The tradition of producing exquisite pumpkin seed oil in this region is centuries old, and the Kocbek Oil Mill has been improving Slovenian cuisine with their oils ever since 1929. Produced under the strict EU regulations, Kocbek’s Slovenian Pumpkin Seed Oil is made out of carefully selected pumpkin seeds without any additives, pressed through a traditional natural process that guarantees minimal purity of 98%. 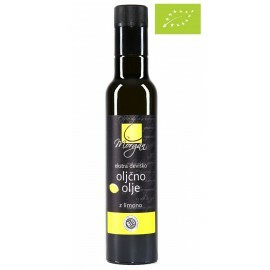 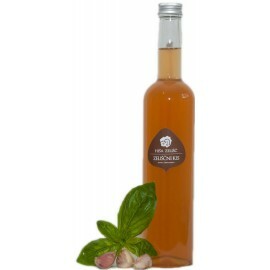 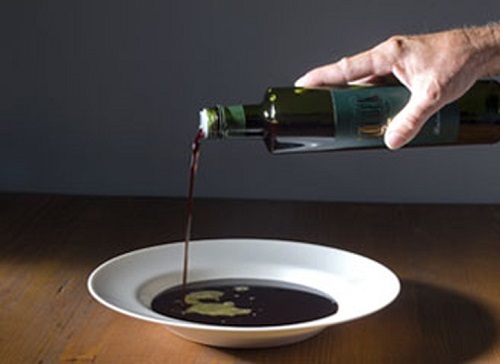 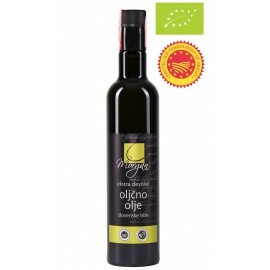 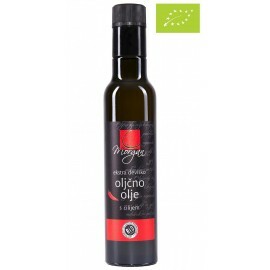 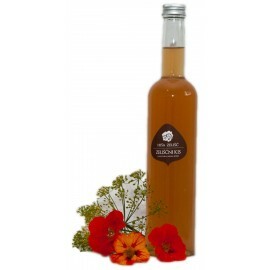 In Slovenia, pumpkin seed oil is most frequently used as a delicious dressing for salads, but can be also used to intensify the flavour of desserts and various other, both hot and cold dishes.